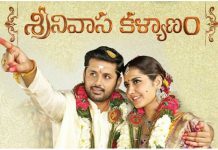 After a below par opening, Srinivasa Kalyanam has dropped on it’s second day in Telugu States. The film has collected an estimated distributor share of 1.55 Crores on it’s day two taking two days total to 4.30 Cr approx. The drop is more than 40 percent from opening day which is more the film which didn’t take a reasonable opening atleast. 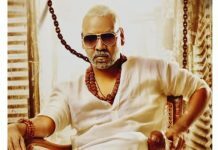 Nizam continued to be the highest contributor with 70 lakhs share which is 45 percent of the total Telugu states share.